Rebecca opened up our thinking about our blind spots and bias. She is an entertaining speaker that uses her research and science background to validate her presentation. It was a really great week with Rebecca. 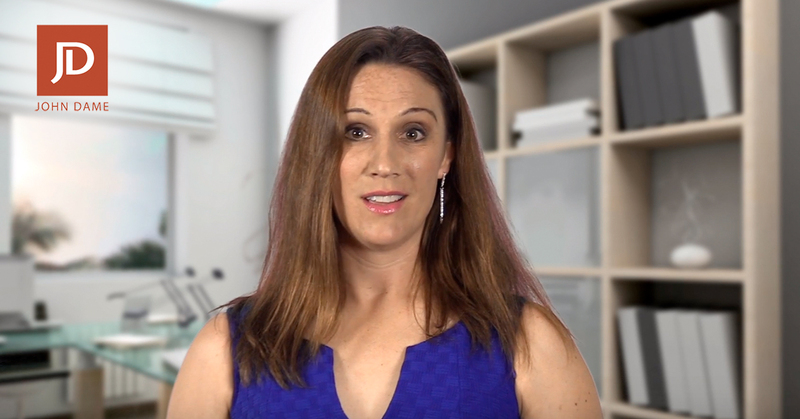 The video below shares introduces the basics of her “biology of business” program, which shares how we uncover our blind spots and begin to consciously overcome them. It was a really great week with Rebecca. I encourage you to check out her website and find out more about Blind Spots (BS).